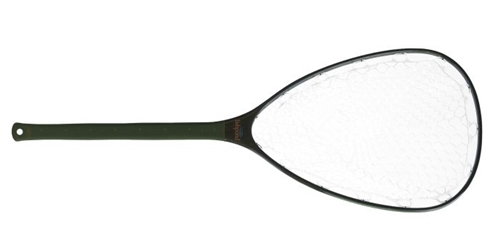 Our Nomad Hand Net suited the vest-types, and the Guide Net got the pros' attention. The lumbar pack wearer, however, wanted a net with a little more length in the handle so they could stuff it between their pack and their back. The Mid-Length Nomad is it.